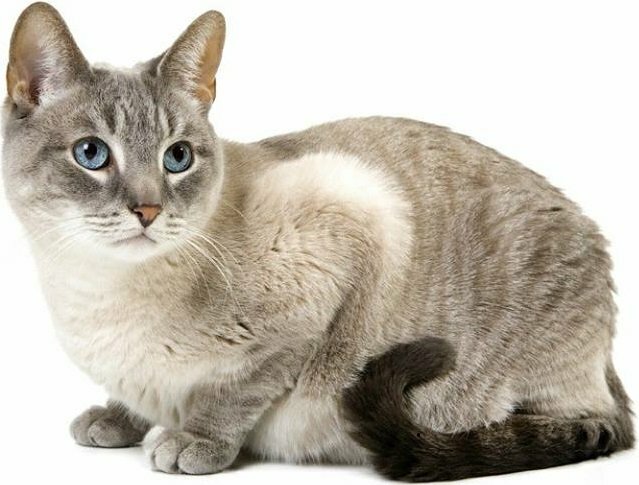 Cat is a mammal belonging to an arc class. They are said to be domestic cats. Scientific name Felis silvestris catus or Felis catus). They are popular with people and hunting for different types of insect-spiders and mice in the home. For at least 9,500 years, cats are known as domestic animals, and are currently the most popular domestic animals in the world. Due to deep affection with the people, the cat is now considered as a popular domestic animal all over the world. The picture of the cat is so great.